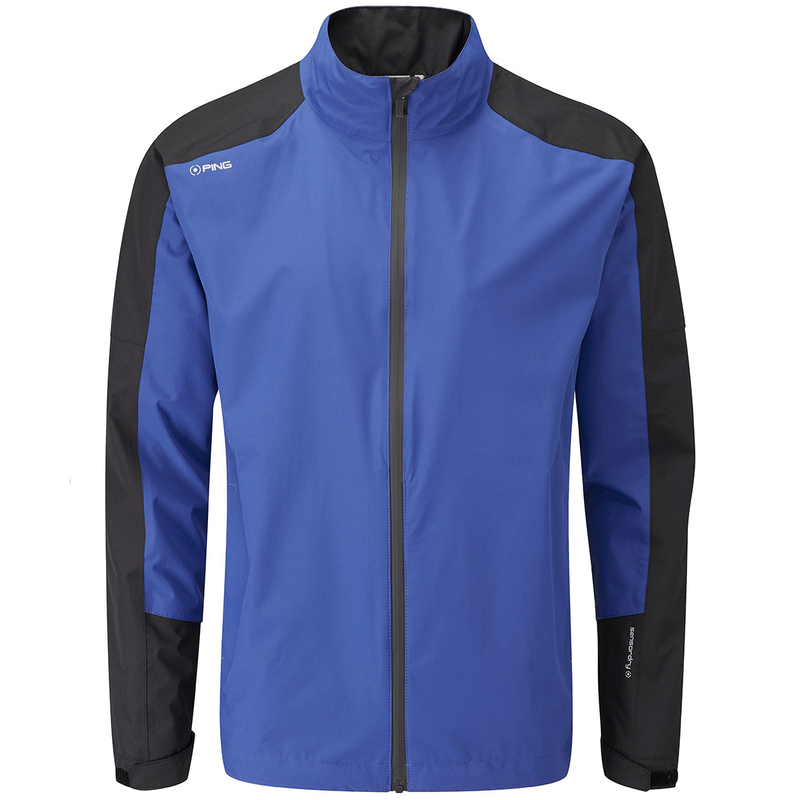 Exclusively designed for golfers, the Anders II waterproof jacket provides unrivalled quality and performance to take you to the next level of golf. This innovative garment has been designed as part of the PING sensordry platform which gives the wearer waterproof protection with a 3-year waterproof guarantee. Plus offers wind resistance and has a mechanical stretch which will assist during the athletic movements of the golf swing. The jacket has a full zip opening and raised neck, and has an adjustable hem and cuffs to helps keep you comfortable. 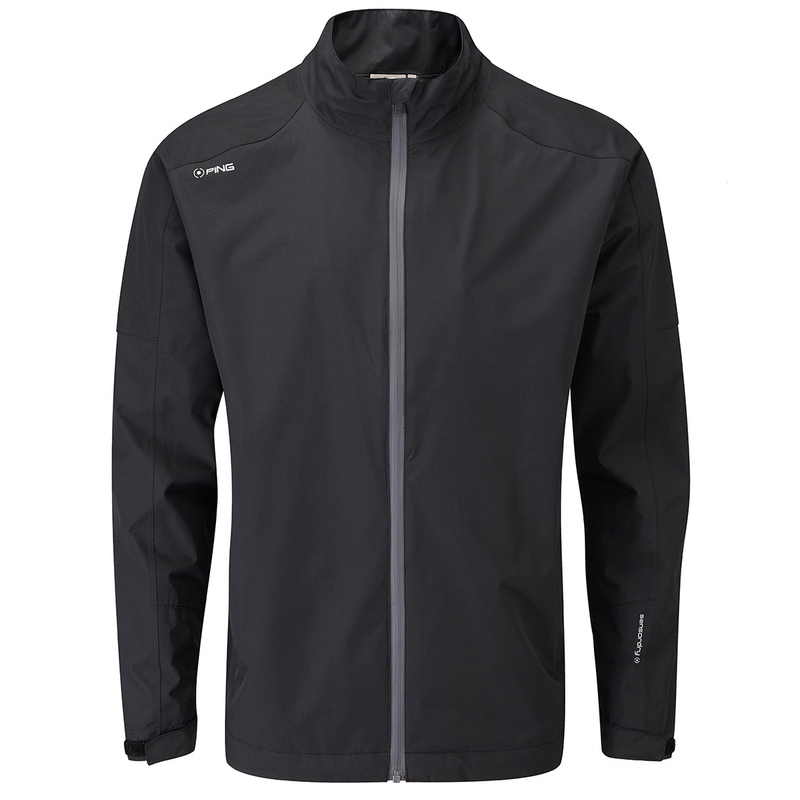 The jacket is fully seam sealed and has 2 front waterproof pockets to assist you during your round of golf.